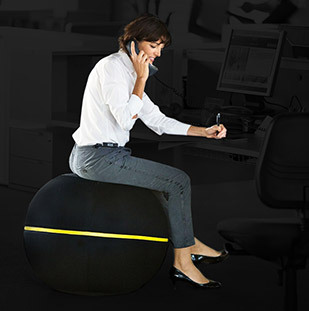 0 downloads for "". 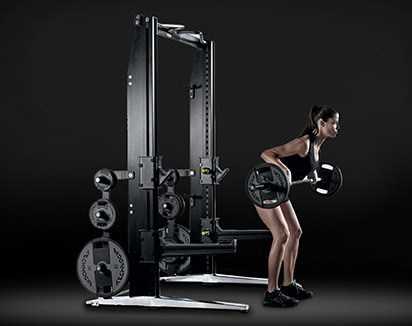 We are adding new user manuals every day. 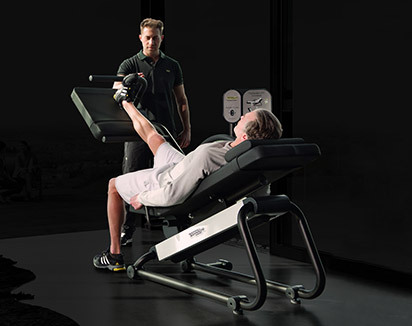 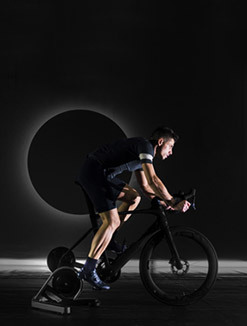 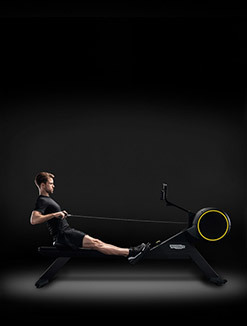 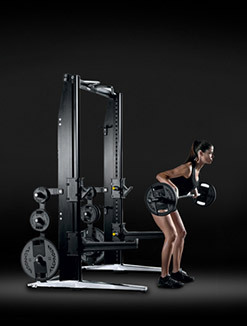 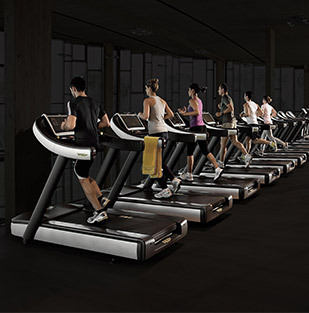 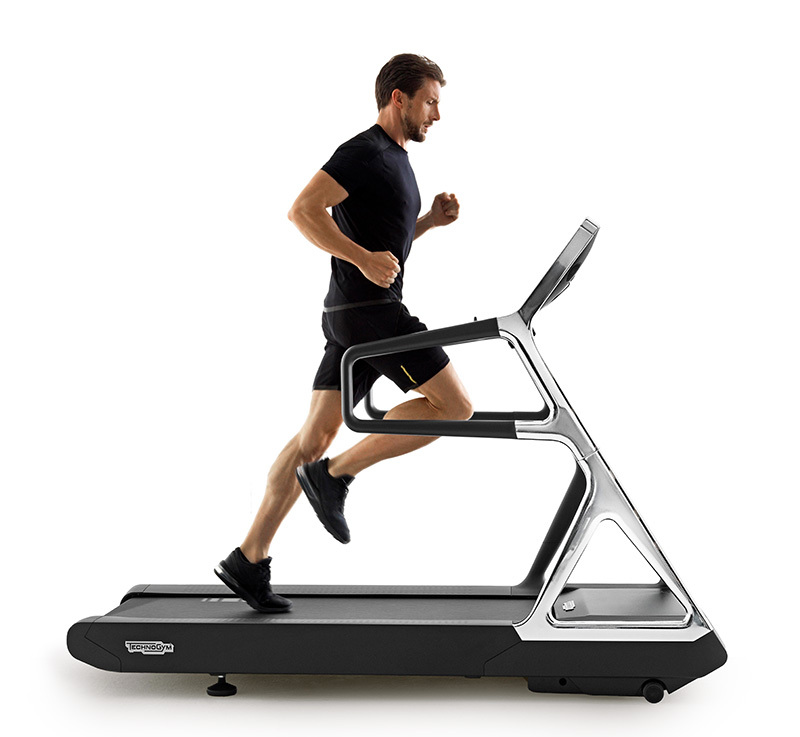 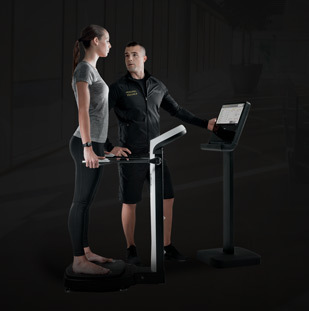 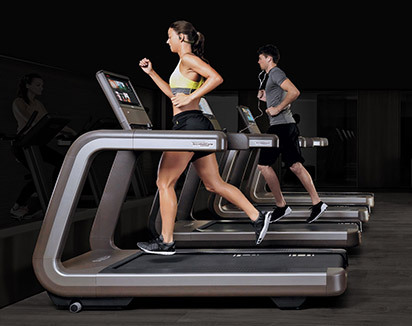 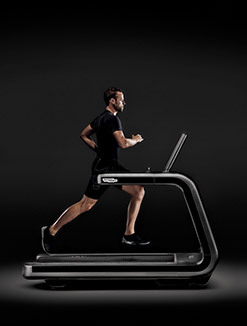 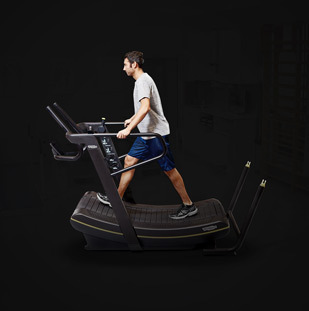 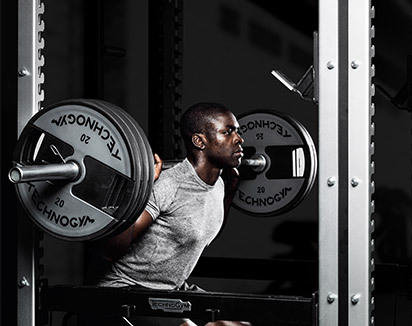 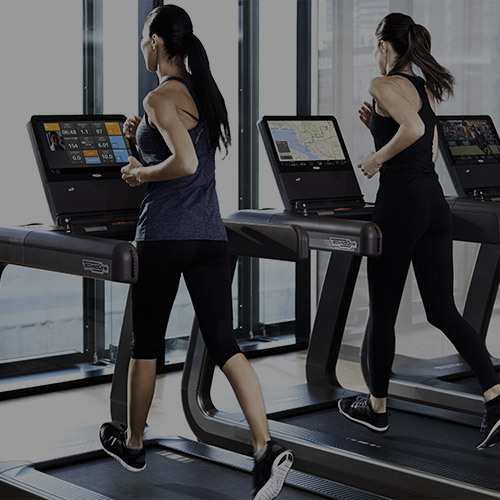 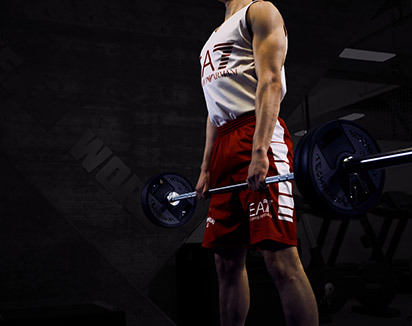 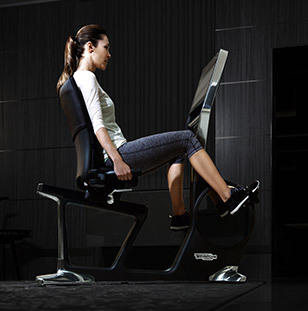 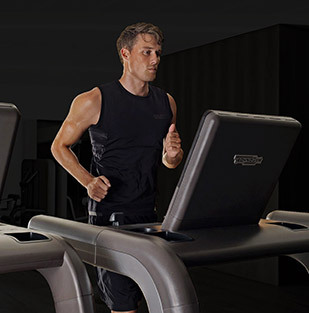 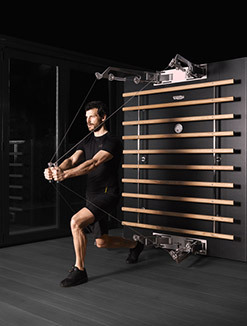 If the manual you are looking for is not yet available you can sent an email to service@technogym.com.